allows the use of stock retainers, locks, and seals/seats. 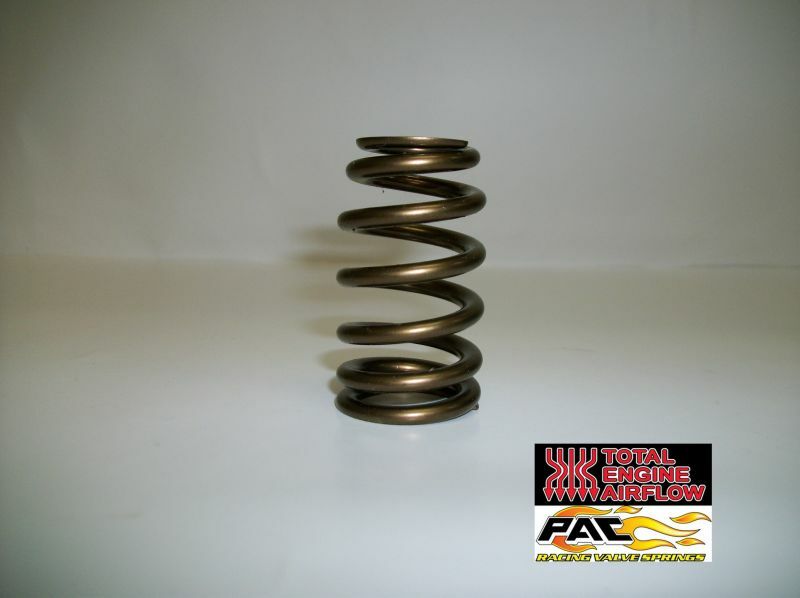 This top of the line high performance beehive spring features PAC's additional nitriding processes for increased durability with high lift applications. 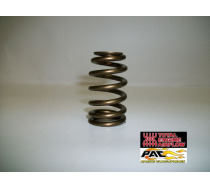 Seat pressure- 150# at 1.800"